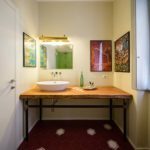 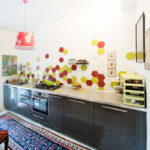 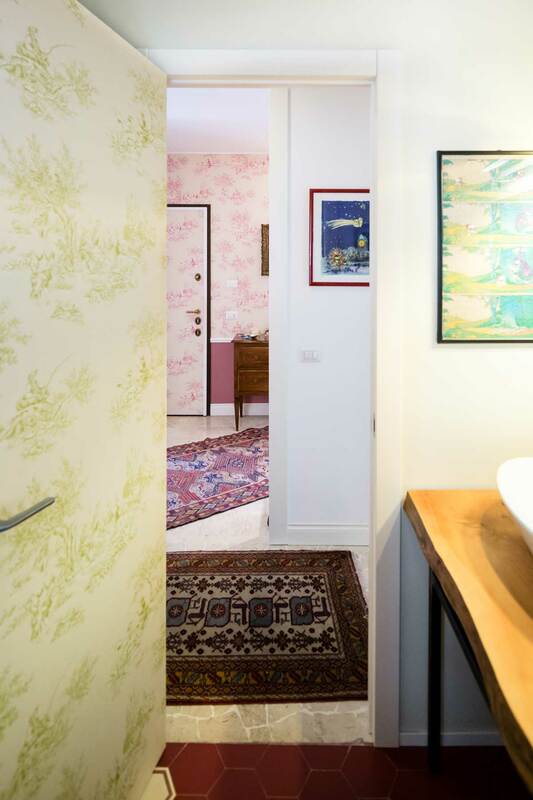 An apartment tailored to its inhabitant: a beautiful home in central Milan. 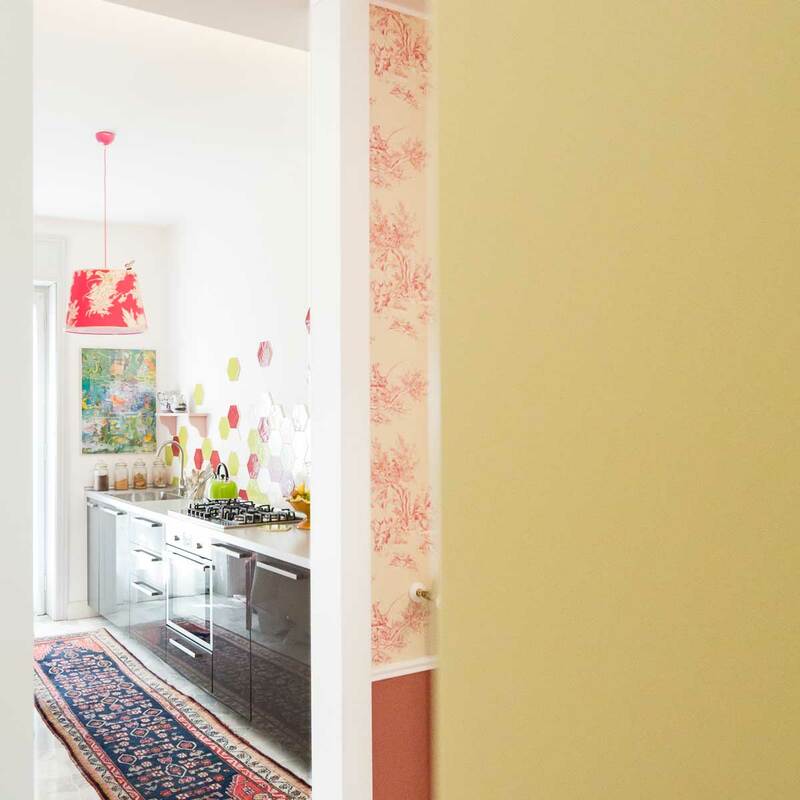 A character home perfectly representing the client’s style and personality. 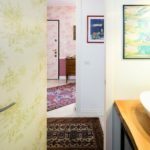 Penny’s house is a beautiful apartment in Milan by Studio 23Bassi, designed with the client to create spaces every bit as unique as Penny herself. 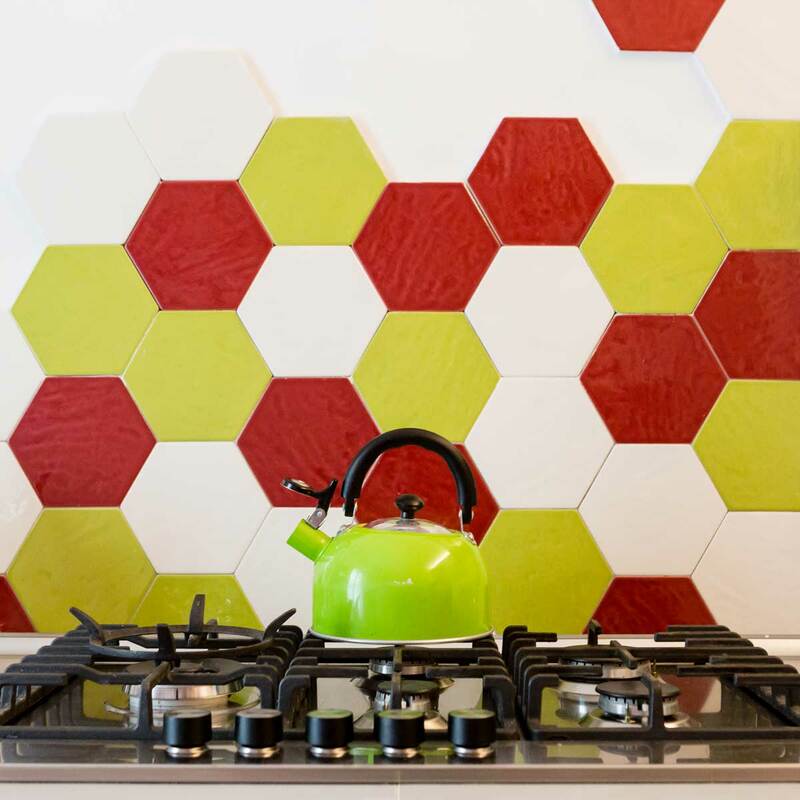 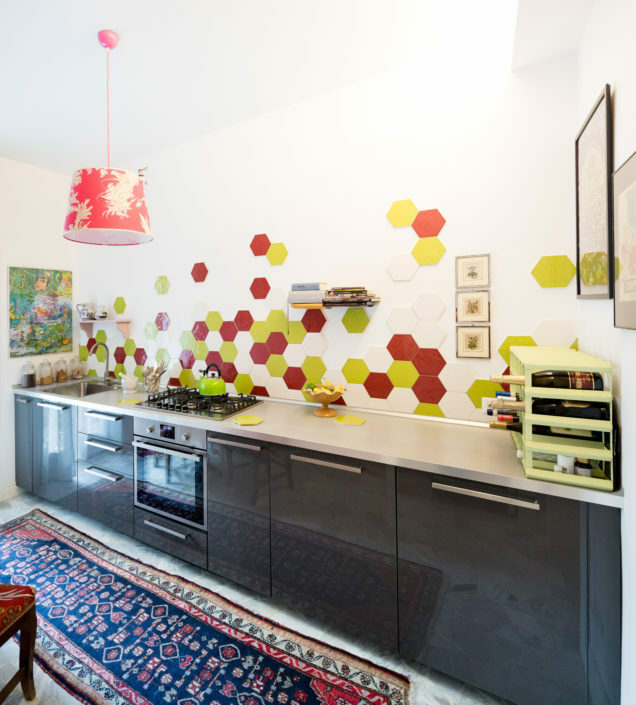 The colours and the hues of the wallpaper go perfectly with the Tonalite style, and the solid colours of the hexagonal kitchen wall tiles add a touch of colour, so that the architect’s choice of materials contributes character and style to the apartment as a whole. 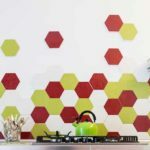 The hexagonal shape and subtly patterned texture of Exabright tiles add the right blend of character and elegance to the kitchen. 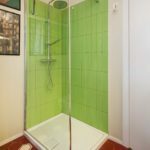 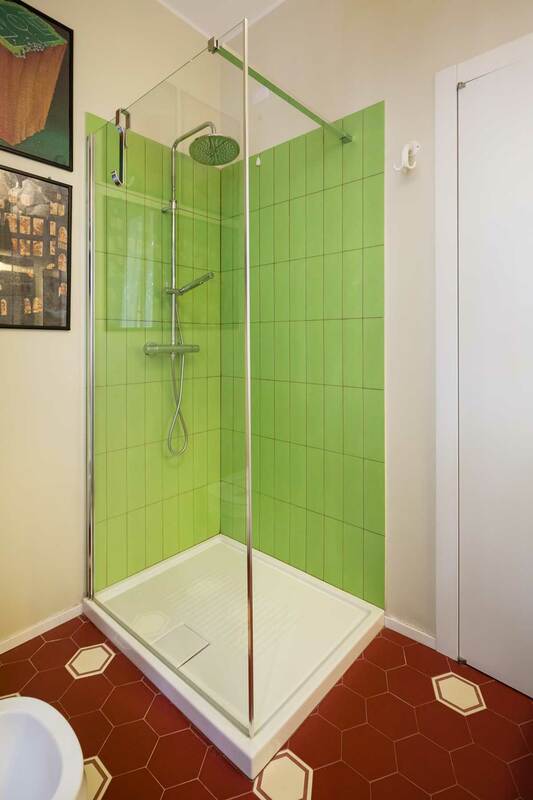 In the bathroom, the architects combine Burgundy Examatt floor tiles with bright green Coloranda wall tiles in the shower, set off with Burgundy grouting.